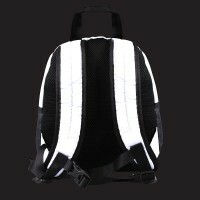 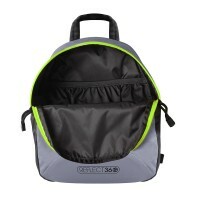 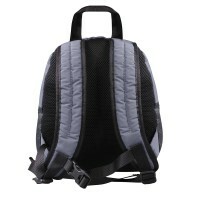 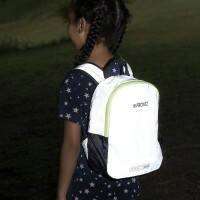 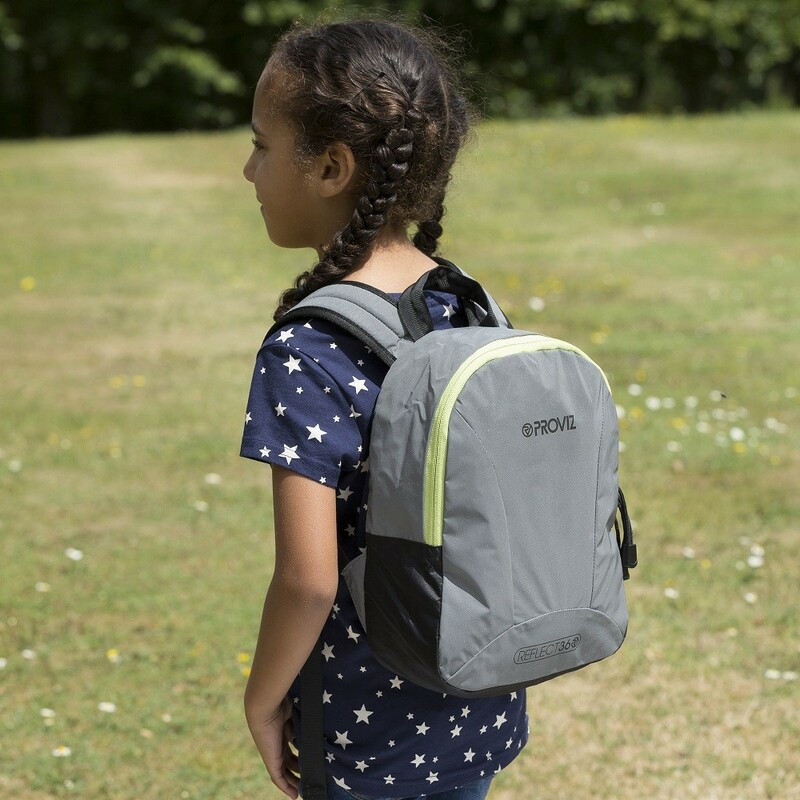 The childrens REFLECT360 rucksack is designed to be an extremely comfortable fitted rucksack that fits securely to a child’s body so that they are completely stable under use and the rucksack does not move around. 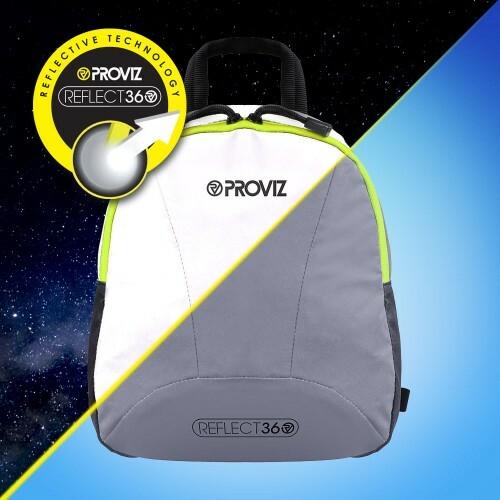 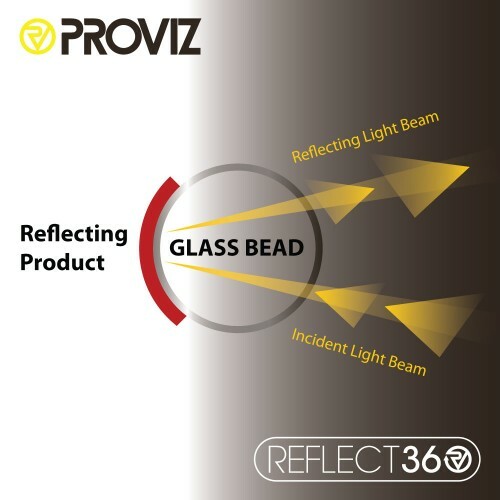 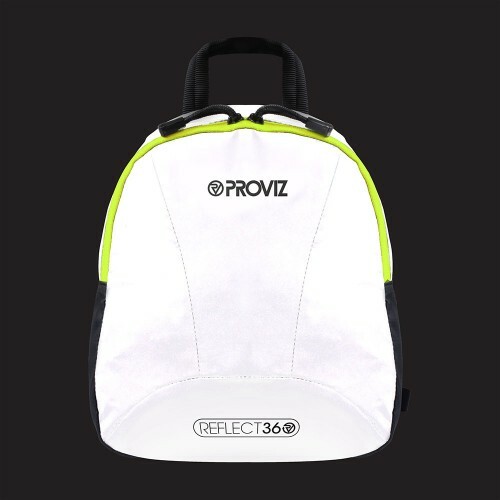 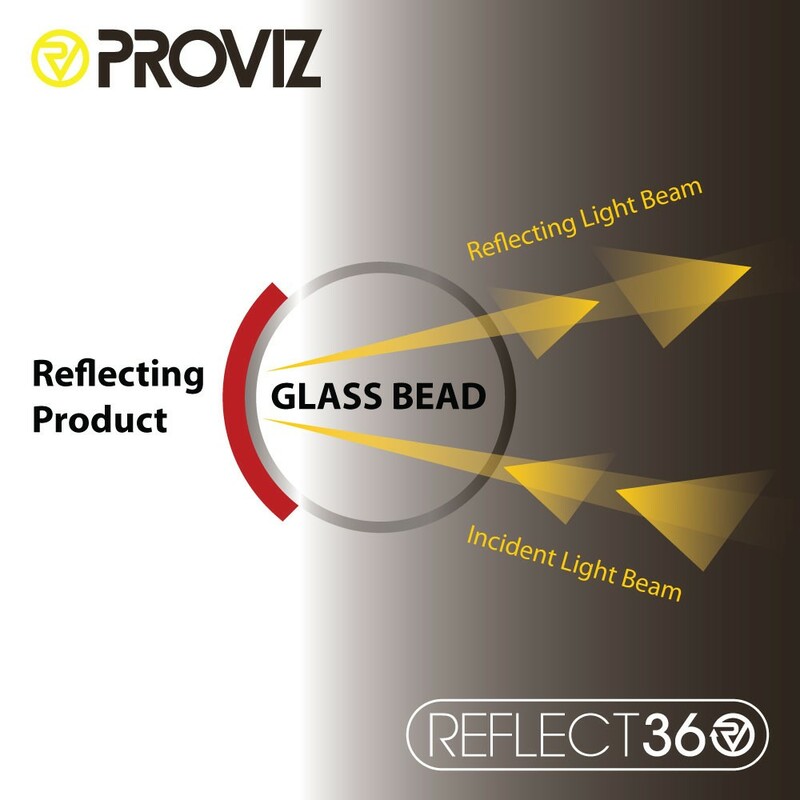 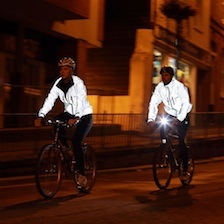 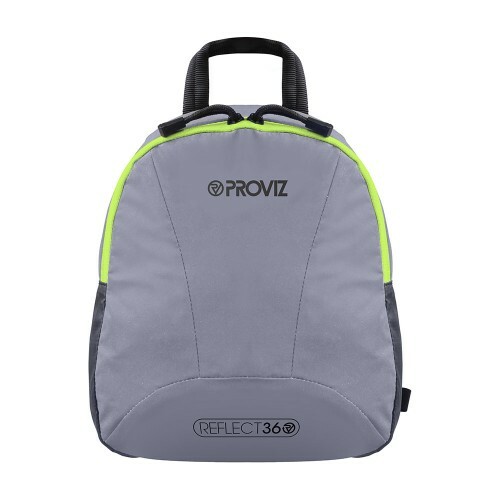 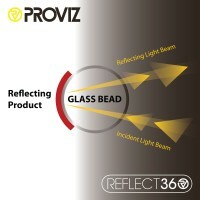 Using 100% CE EN471 certified material, the Proviz360 rucksack’s millions of reflective beads helps other road users to identify your child’s position on the road or pavement at night. The rucksack includes many added extras including AquaGuard® zips, adjustable chest strap and webbing haul to make this rucksack the perfect rucksack for many types of use for your child.